Lang's thriller comes to UK blu-ray in May from Eureka Entertainment. 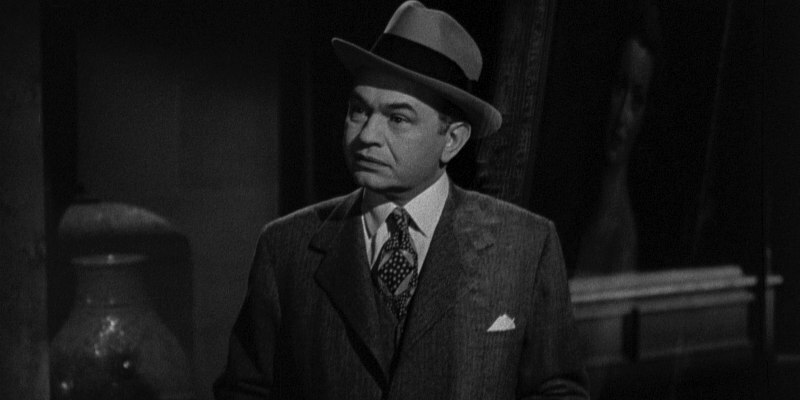 One of Fritz Lang's finest noirs, 1944's The Woman in the Window stars Edward G. Robinson as a mild-mannered psychiatrist who becomes a murderer when he befriends a mysterious young woman (Joan Bennett). 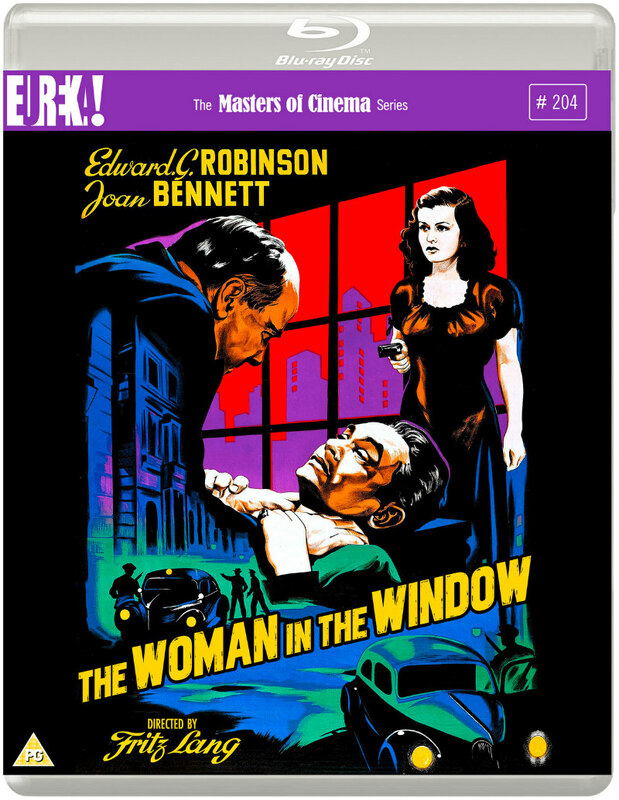 Eureka Entertainment are giving The Woman in the Window its UK blu-ray debut on May 20th. You can pre-order from Amazon here. Special features include a video essay by critic David Cairns; a commentary by film historian Imogen Sara Smith; theatrical trailer; and a collector's booklet with writing from Amy Simmons and Samm Deighan.